A Lot’s Gonna ChangeYou’ve got this! Becoming a mom for the first time can be a bit overwhelming. No joke – there’s a lot to learn. So imagine having your own personal nurse. Nurse-Family Partnership can make that happen. First-time moms who are pregnant 28 weeks or less, meet income requirements and live in a service area are eligible for free help from a personal nurse who will come to your home to offer advice, support and a good laugh when you need it most through your pregnancy and until your baby is 2 years old. 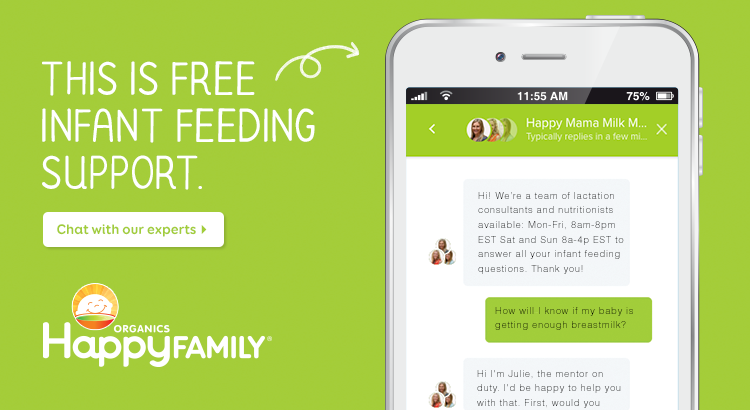 More than 250,000 first-time moms have participated in the program. It’s entirely voluntary and geared just for you. We’d love to answer your questions and help you enroll. * Disclaimer for pregnant 28 weeks or less: Some exceptions may apply please check with your local Nurse-Family Partnership agency for more information. To find a nurse near you please enter your city and state or zip code. You can also widen the search radius.